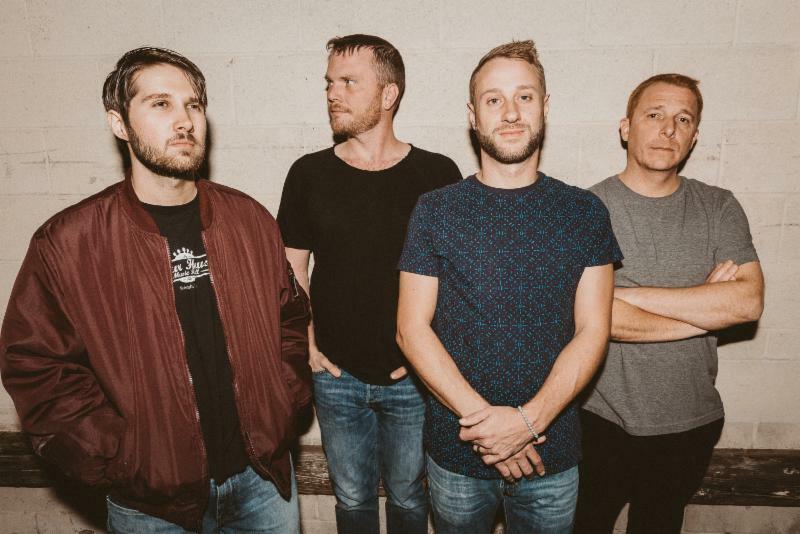 Spafford have announced plans for an epic 2019 North American tour. The 40-date winter trek gets underway January 30 at Minneapolis, MN’s Fine Line Music Cafe and then visits major markets, colleges and ski towns across the country through a two-night-stand at Phil Lesh’s Terrapin Crossroads in San Rafael, CA on March 23 and 24. For complete details, please see www.spafford.net/tour. The marathon itinerary follows Spafford’s upcoming New Year’s Eve extravaganza, set for December 30 and 31 at The Van Buren in Phoenix, AZ – VIP & Travel packages are available HERE. In addition, the AZ-based quartet will be among the top bands performing on the sold out Jam Cruise 17, sailing from Miami FL from January 15 – 21. As if that weren’t enough, Spafford will join Jam Cruise 17 headliners Umphrey’s McGee for the opening night of their annual three-show run at Morrison, CO’s famed Red Rocks Amphitheatre on June 21; tickets for that show go on sale this Friday, November 30. Known for their patented “electrofunk therapy,” Spafford is amongst the most creative and hard-traveling bands on the contemporary improvisatory music scene, performing countless headline dates along with such high profile festival stages as Bonnaroo Music & Arts Festival, Firefly Music Festival, Summer Camp, and The Peach Music Festival. The band – Brian Moss (guitar), Jordan Fairless (bass), Andrew “Red” Johnson (keys), and Cameron Laforest (drums) – meld rock, funk, electronic, bluegrass, gospel, prog and more into their own visionary sound. Though studio albums such as this year’s FOR AMUSEMENT ONLY have earned critical acclaim from the likes of Relix, Spafford is perhaps best known for their extraordinary live explorations, ever embarking on epic unrehearsed musical odysseys that are all together patient, meticulous and sonically rich.